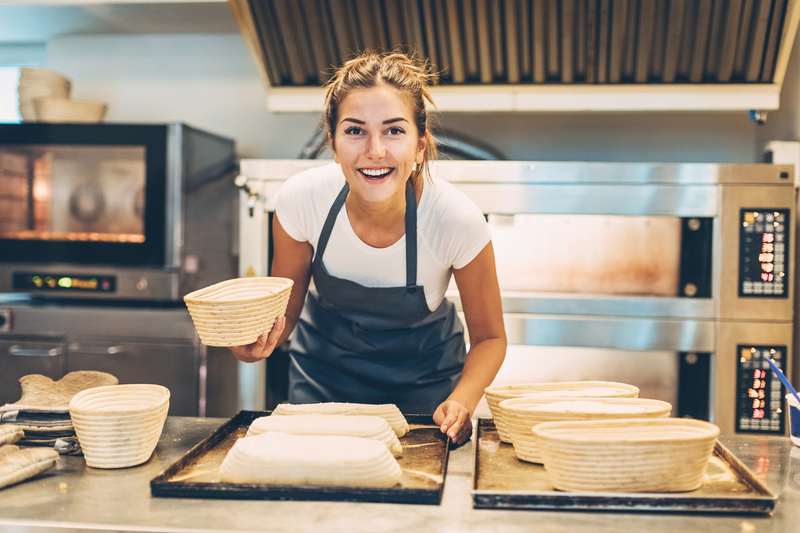 There are so many different fields of employment that one can enter into with the food industry that it can be somewhat confusing to decide which would be best for any individual. Many young students have the aspiration of opening their own business one day. 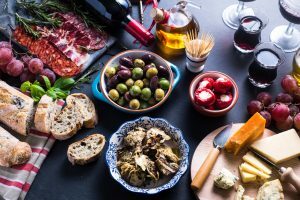 For those that are going to enter into the world of food, there are many different types of businesses that they could one day become an owner of. One of the many choices that are available in the food industry for business ownership is starting a food catering business. One of the exciting aspects about this is that it can be started at different levels and it is the type of business that can be made to grow as big as what the business owner wants. On a smaller scale, it can mean an individual could open a small sandwich shop or perhaps a bakery. Then for others, they may want to start out on a bigger scale and open a fair sized restaurant. The possibilities and options are many. No matter which path is finally decided upon they all have something in common. They are all a form of a business and they all demand a sound and detailed business plan. They will also require dedication and commitment. Being a business owner doesn’t mean that the doors open at nine and close at five for the owner. There are many tasks that must be completed. It is true that the food catering business is very competitive. With the high demand for the type of services that these businesses provide there is always room for one more. However, as with most businesses location is going to be a priority.